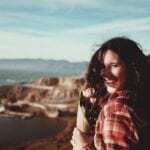 Top5 » Travel » Is Travel Good For Your Health? Science Says Yes! Will doctors start prescribing travel as the cure to illnesses? We certainly wouldn’t miss that for anything in the world. However, it’s not that far-fetched of a scenario. 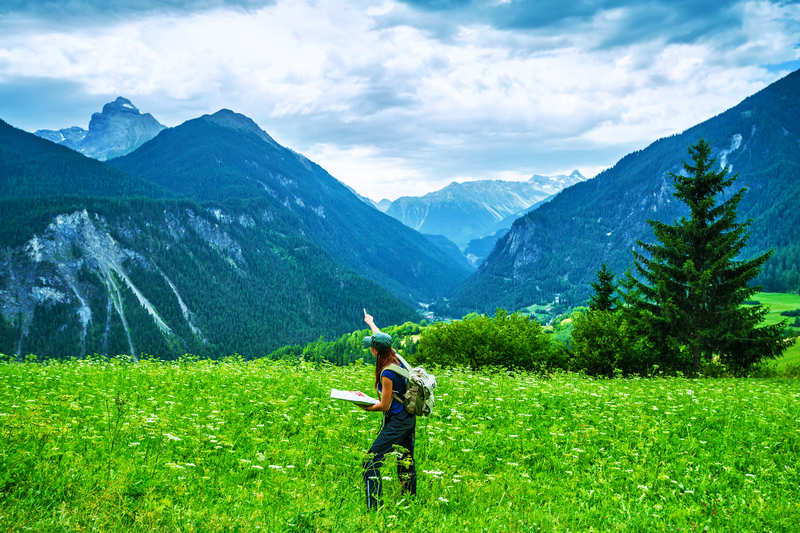 It turns out that travel is good for your health in ways you might not expect. How is travel good for your health, you ask? Science has the answer. Being in the same environment for a prolonged period of time isn’t ideal. People who travel not only move their bodies more often — thus getting more blood pumped in their bodies. Travelers also take a break from their daily-life stressors. Framingham, Mass. did a long-running heart study on women aged 45 to 64. The results that were linked to travel confirmed what we suspected for a very long time. The study asked these women how often they took vacations. 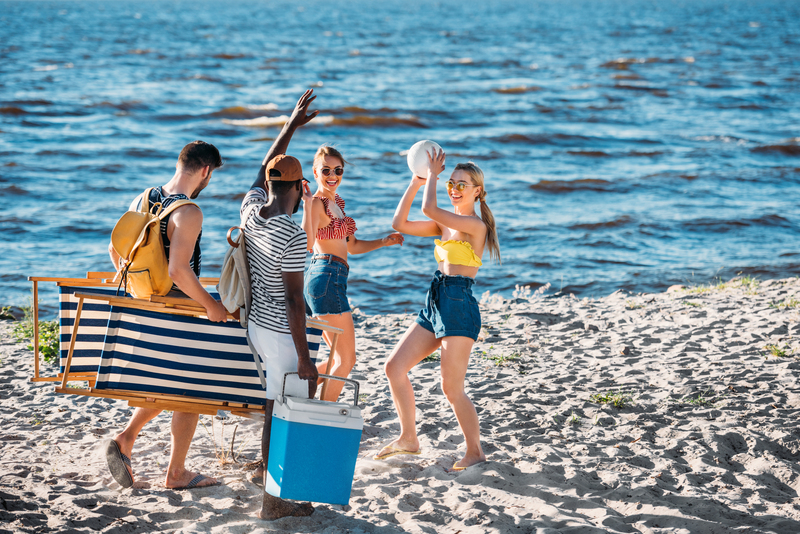 Twenty years later, the follow-up study revealed that those who vacationed every six years (or less frequently) were almost 8 times more likely to develop a heart attack or coronary death compared to those who vacationed at least twice a year. Stress is a silent killer. If there is anything that can help us fight it, we’d be all in. Turns out that joining the Travelers’ Club might be our ticket in. A study by Westman and Etzion in 2002 shed light on the effect of taking vacations and burnout and stress. People who took more breaks experienced less stress and absenteeism. Another 2012 survey by Expedia showed that 89 percent of vacationers found they could significantly unwind and relax after only one day or two into their trip. This is proof that you don’t necessarily need a 6-month sabbatical to ease your mind when any kind of travel is good for your health. You’re no stranger to the scenario. Just hopping on your car and taking the highway to a different location can put anyone in a great mood. 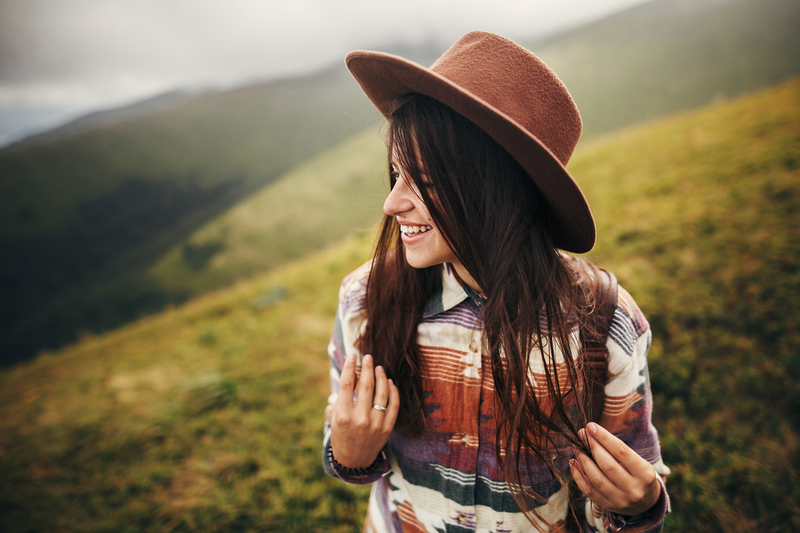 Taking a break from your work and daily responsibilities and switching to leisure activities such as traveling can be a big mood boost. According to a 2009 study by the University of Kansas, traveling lowers levels of depression and improves psychological functioning. Pretty cool, right? Well, brace yourself, there is more: even planning your trip can have a make you feel happy up to 8 weeks before actually going on said-trip. Meeting new people and discovering new cultures is an excellent way to stretch your mind and get out of your comfort zone. Traveling will teach you how to find common interests with people who seem wildly different from you at first sight. It will make you question your beliefs and expose you to new truths. Travel will force you to look at things from different perspectives. And all of it will make you a more empathic person and more in-tune to emotions. When you spend time overseas, you will be exposed to different personalities, customs, and social rules, as well as new flavors, sceneries and scents. This journey will open your eyes and heart. When you’re hearing different languages and dialects and experiencing new cultures, your brain certainly becomes much smarter. But the effects of travel can manifest themselves without even you having to move from your seat! In a 2009 study, psychologist Lile Jia of Indiana University conducted a fun and eye-opening experience. He gave a task to to two different groups of students. The first group was told that the task was created by students living in Greece, and the second group was told that the task was created by students in Indiana. The two groups had to list all methods of transportation they could think of. The group that had the connection to Greece came up with a bigger number of methods, most of which were more original. If your brain could work better only by imagining itself in a foreign land, how do you think it would perform if your whole body was in an overseas country? 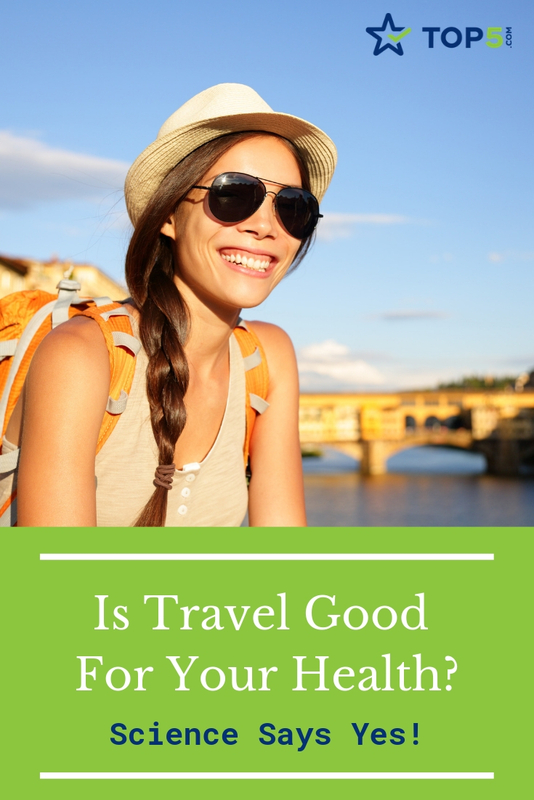 How is travel good for your health and body? One of the answers is that it creates stronger antibodies — the little proteins that protect your immune system. Research shows that your body and gut can become stronger when exposed to certain dirt and minor illnesses. Does that mean you’ll skip on basic hygiene altogether? Of course not, but a few new bacteria here and there can be beneficial to you. Worried about getting sick? 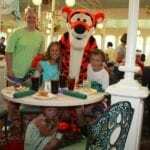 Good travel insurance can protect your vacation if you can’t travel temporarily. 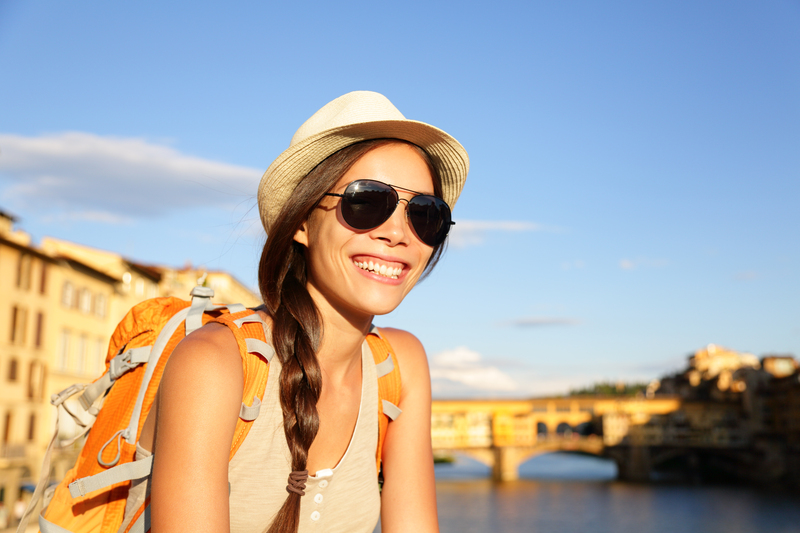 We rated the top travel insurance providers so you can have peace of mind while you travel. And once you’re feeling better, get back out there to get the overall health benefits travel provides. There are many places on earth that have been famous for a long time for their healing and rejuvenating properties. Japan’s Kusatsu Onsen hot springs relieve from muscle pain and hypertension, Britain’s Thermae Bath Spa revitalize with their mineral waters and the Dead Sea has an amazing effect on the nervous system and various glands. You can make travel good for your health by visiting all the healing spots you can find when traveling. It’s not really the travel that makes your bones healthier. 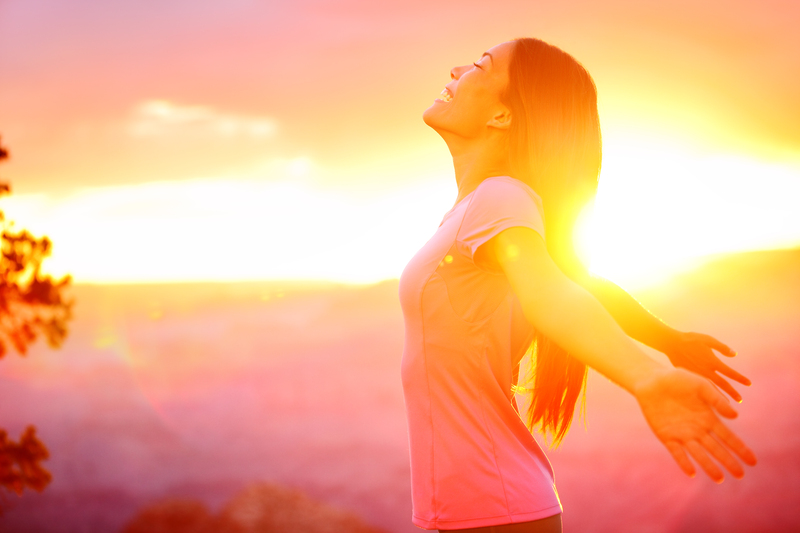 The vitamin D intake from sun exposure is what makes it happen. What does your weekly schedule look like? For many of us, especially in the colder days, we are either huddled in our houses or in our offices or schools. However, travelers and vacationers don’t usually stay in their hotels or home rentals during the day, so their skin has higher chances of soaking those sweet, warm sun rays. Never forget your sunscreen, though! If you like hiking, walking or cycling, you enter the category of active travelers. By doing these kinds of exercise, you build your muscle mass, get your blood pumping in your body and breathe fresh air. According to a study conducted by the iConnect consortium in 2012, adults who use active travel report significantly higher total physical activity than those who don’t. Wear your favorite running shoes and start exploring the city! This extra movement is one of the things that makes travel good for your health. 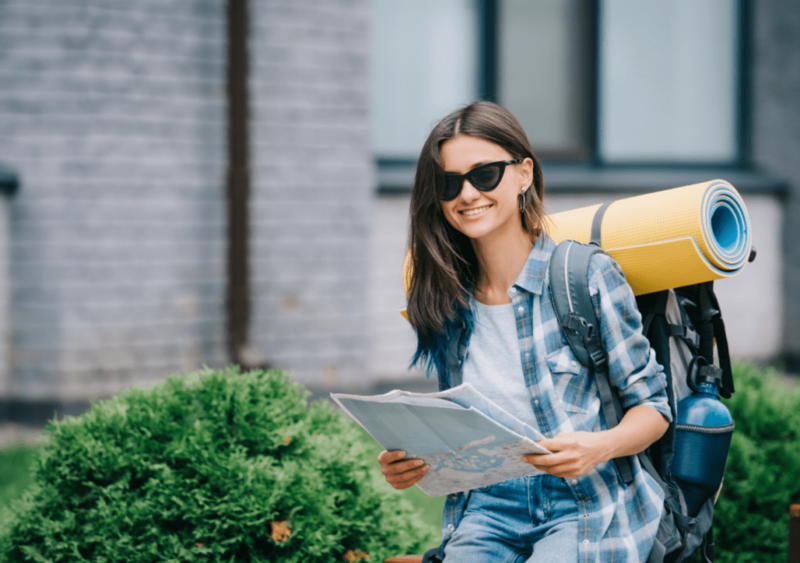 When you are traveling, sometimes it is difficult to decipher what to bring when you are exploring or being active in a new area. It’s always good to bring a travel backpack. We reviewed the best travel backpacks that will fit all of your belongings. Many of them have adjustable straps, a place to put your laptop, and a front panel for easy access. Any new adventure comes with a jam-packed set of emotions, including unlimited excitement and anticipation. But there are some activities that take the thrill to a whole new level. 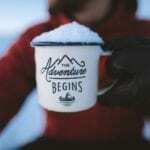 Ever heard of adventure travel? 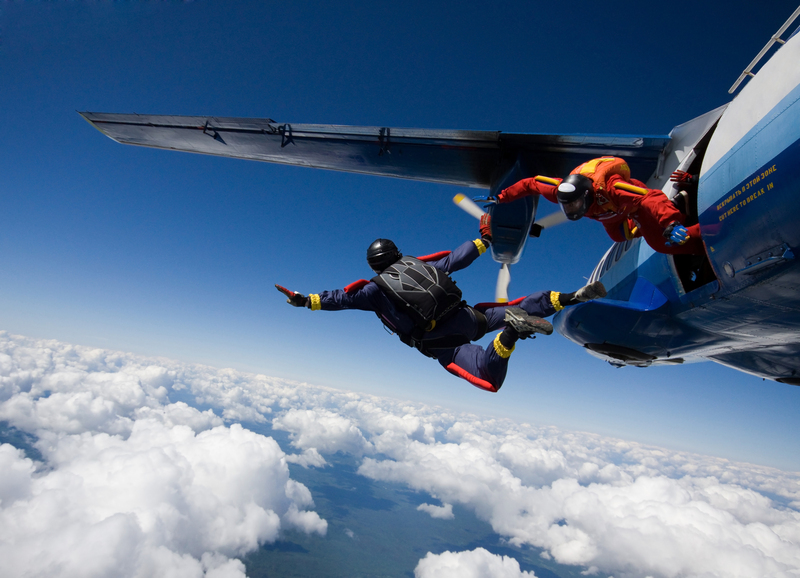 Skydiving, diving, rock climbing, rafting, bungee jumping… all fall under this new category. Those high-risk activities have caught the attention of tourists during the past few years and have become the new, hot recreations thrill-seeking travelers look for. 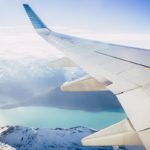 Whether you’re a fan of these activities or are fine with the simple anticipation of discovering new places, the adrenaline rush you get from traveling is a great stimulator to the body, making travel good for your health. A 2010 study by Bloom Et Al. in the Netherlands proves that getting a vacation improves your sleep quality. This actually makes a lot of sense. When you’re unwinding in a place far from work and home, your brain might feel more relaxed and fall asleep better. But for this to happen, you will need to make sure you treat your jet lag accordingly. If you’re a frequent flyer, you need to take actions to get back on schedule as fast as possible. Avoid coffee before and after taking off, have a good night sleep before your flight, avoid arriving at night and try to split up your long-haul flight. Part of being healthy is feeling healthy. A 2010 study by McCabe, Joldersma and Chunxiao showed that families experience a surge in their subjective well-being after taking vacations. Another study by Bloom Et Al. shows that individuals perceive their health as being better after vacations as well. So, if someone asks you “Is travel good for your health? 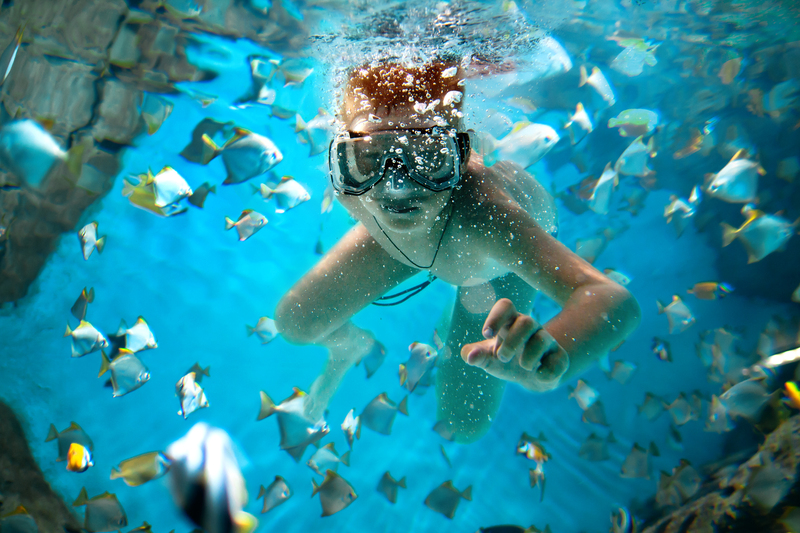 Aren’t you afraid of catching all types of diseases?” whip up these arguments and start planning your next vacation!